Papercrafts by Patti: 2018 Annual Catalog is Live! 2018 Annual Catalog is Live! I've been busy making room for lots of new Stampin' Up! stamps, ink pads, framelits, thinlits, ribbons and other embellishments~! I'm a couple of days late, but I hope you enjoy looking at this video by Stampin' Up! Don't for get to sign up on the right to receive my emails whenever I post new projects! 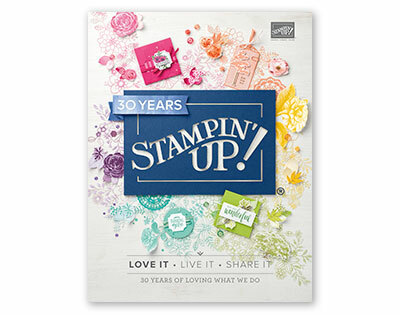 I'd love to be YOUR demonstrator, so please use my Online Store to order Stampin' Up! with me!